This feminine baby bedding captures the beautiful Sweet Paisley fabric containing delicate bouquets of pink flowers on a white background. 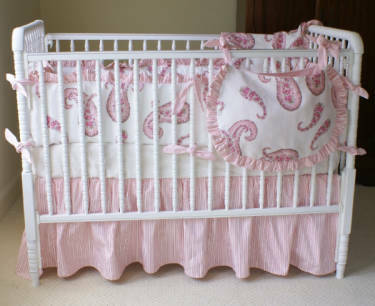 Ruffles of the Provence Stripe Pink fabric adorn the bumper, toy bag, and blanket and is also used in the gathered crib skirt. Pamper your baby girl in this custom made bedding from Maddie Boo Bedding. The Anna Crib collection includes a 4-piece set (bumper, crib skirt 20″ drop, crib sheet, and crib blanket), crib coverlet, throw pillow, toy bag, fabrics, moses basket, and accessories. 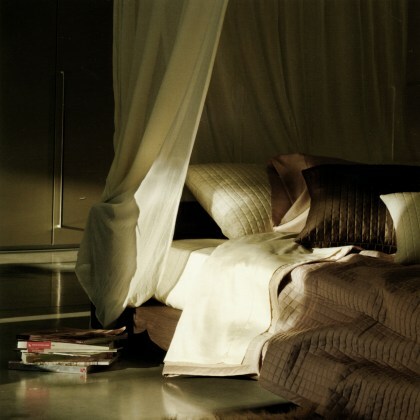 Signoria Masaccio is a very popular collection consisting of quilted coverlets, bed skirts and shams. Quilting is done in small 1 inch squares. The quilted shams have a solid flange and the bed skirt has a standard 15 inch drop. 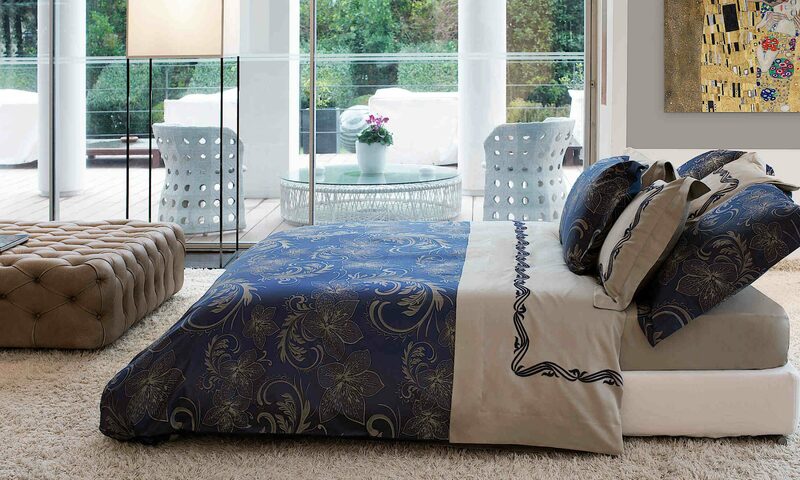 This collection is 100% Egyptian combed cotton that is completely manufactured in Italy. Masaccio is available in 31 colors: Wilton Blue, White, Torquoise, Thistle, Taupe, Sky Blue, Rust, Plum, Pearl, Moss Green, Midnight Blue, Mauve, Mastic, Lyrical Pink, Lime Light, Lilac, Lea, Ivory, Gold, Espresso, Coral, Cognac, Coffee, Chocolate, Caramel, Camelia, Butter, Burgundy, Black, Aubergine, Air Force Blue. Defining Elegance luxury bedding facilitates your decorating needs by offering sample swatches that may be purchased and returned within 30 days for a refund. For more information please check out the Masaccio collection. We also recommend Raffaello and Platinum collections which coordinate beautifully with the Masaccio collection.